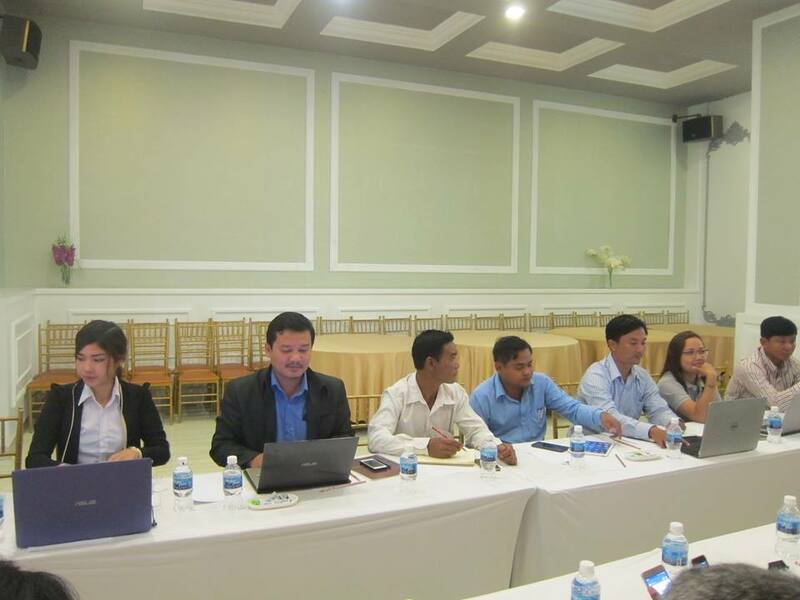 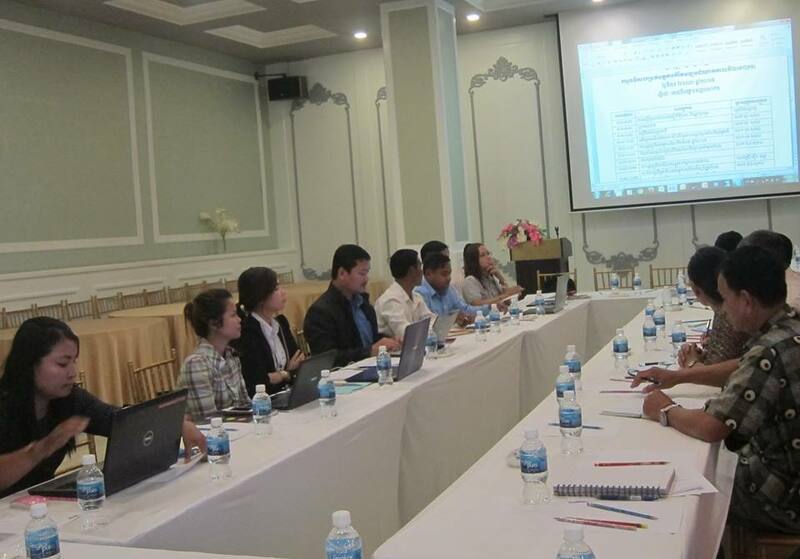 On Monday 29 May 2017, MTCP2-AFOSP Cambodia organized its first National Advisory Committee Meeting (NAC) for 2017, and 7th MTCP-NAC for Cambodia since 2010. 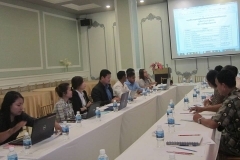 The meeting participated by five national federations/network which represent about 227 FOs/Coops as members come from 21 provinces/municipality. 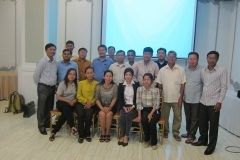 MTCP2-AFOSP-Cambodia have either challenges and improvement, in particular institutional strengthening, FOs to FOs knowledge exchanges, enabling access to policy and networking. 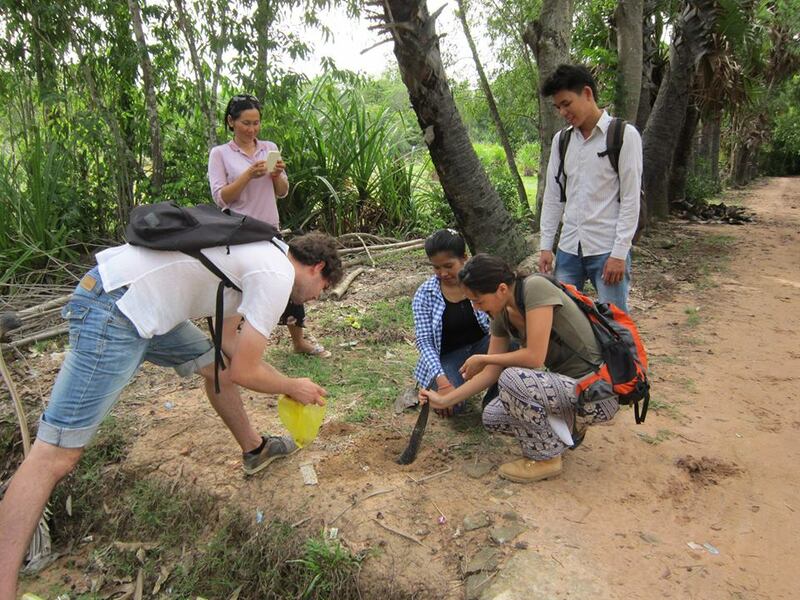 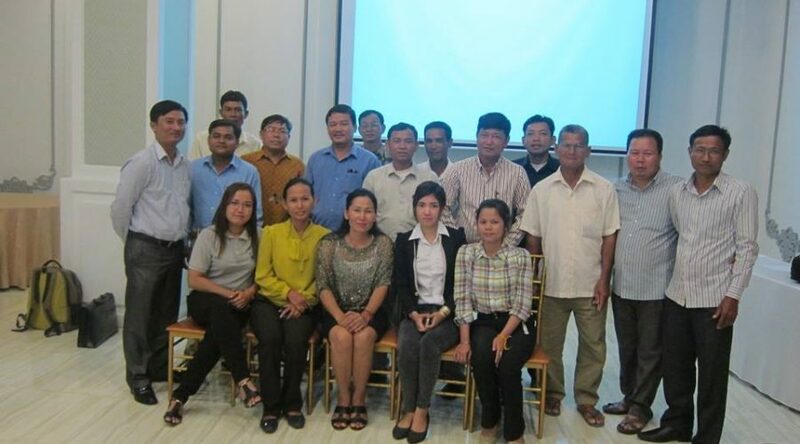 MTCP2 Cambodia stands in no interference among cooperated partners in network with respect. 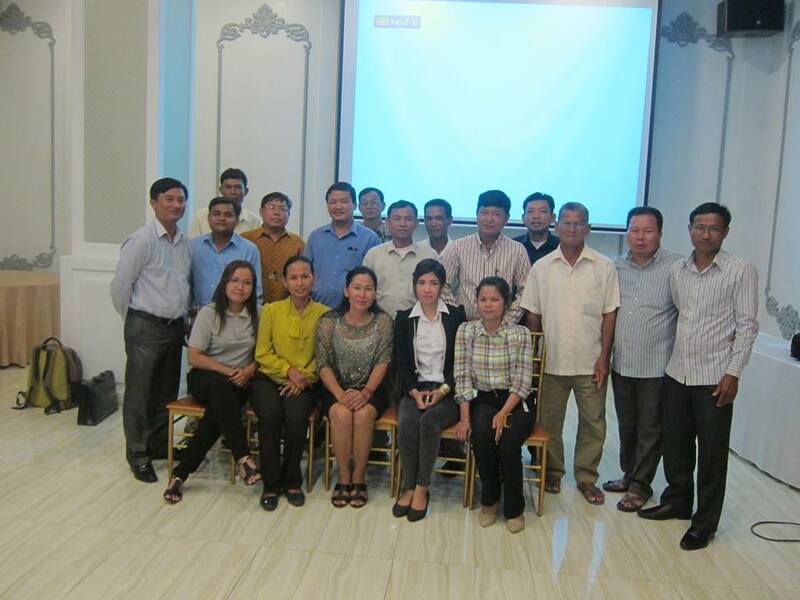 The meeting takes place in Phnom Penh, Cambodia.